Spurs had a variety of kt colours in the early years including a blue and white quartered shirt, they played in red shirts and blue shorts for a while, and even a brown and gold striped kit between 1895 and 1898. 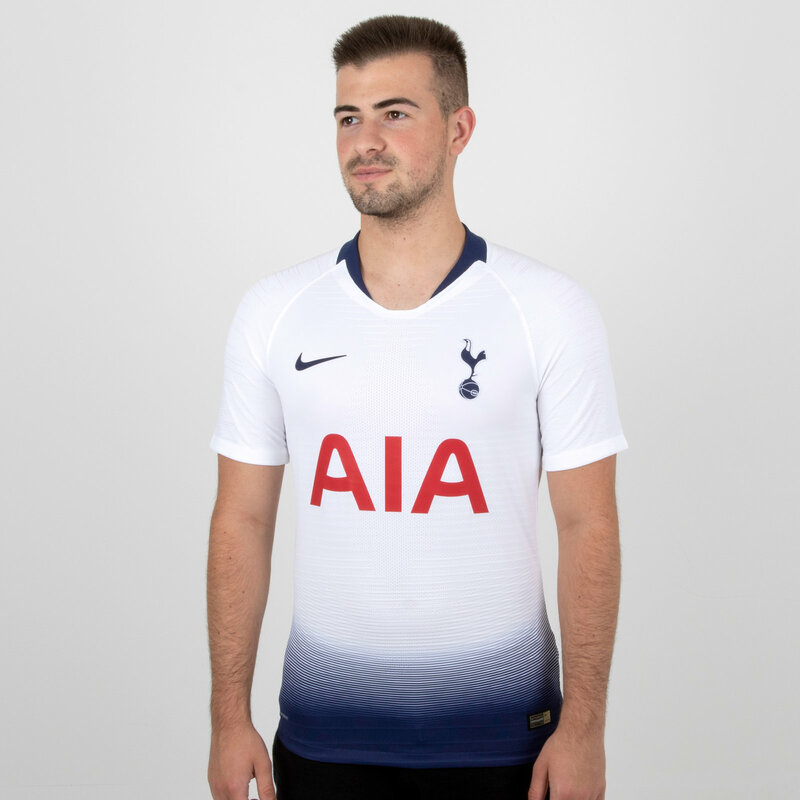 White shirts were chosen in 1898 and have remained ever since, as has the nickname The Lilywhites. .
Official Tottenham Hotspur Site http://www.tottenhamhotspur.com/	For all things Spurs, the official site for the top team in North London. Spurs.Blogsfc http://spurs.blogsfc.com/	Blogs Fc is a site where fans can write about breaking news/results/fixtures etc. Spurs.Blogsfc is concerned about Tottenham Hotspur and everything to do with the club.